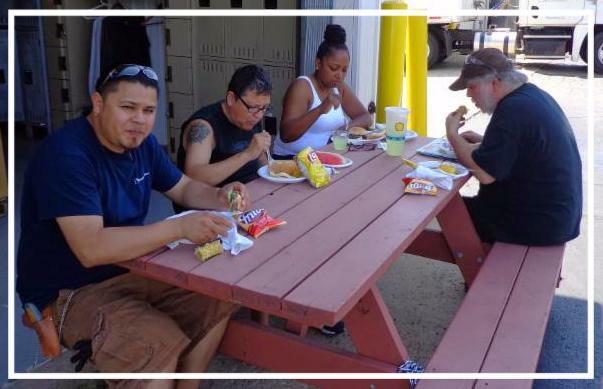 Industrial Molds & Pyramid Plastics threw a 4th of July cook out to show their employees how much they are appreciated. 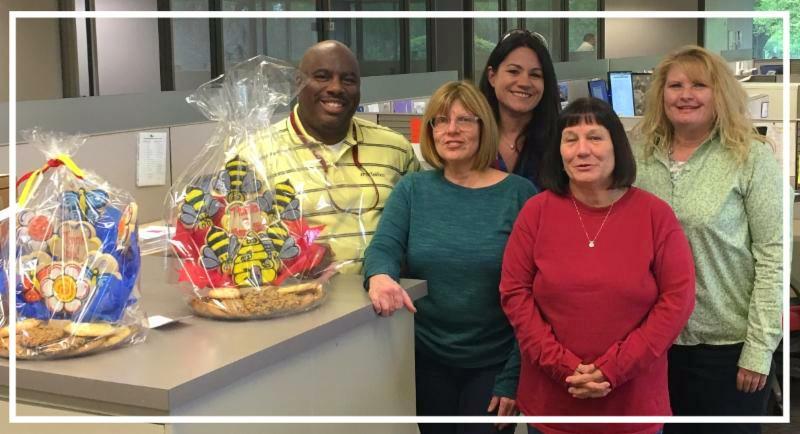 We value the hard work and hours each of our employees puts forth to make each of our companies successful! 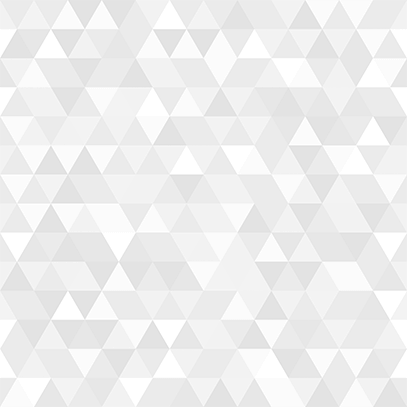 Pyramid Plastics designated May to be Customer Appreciation Month. 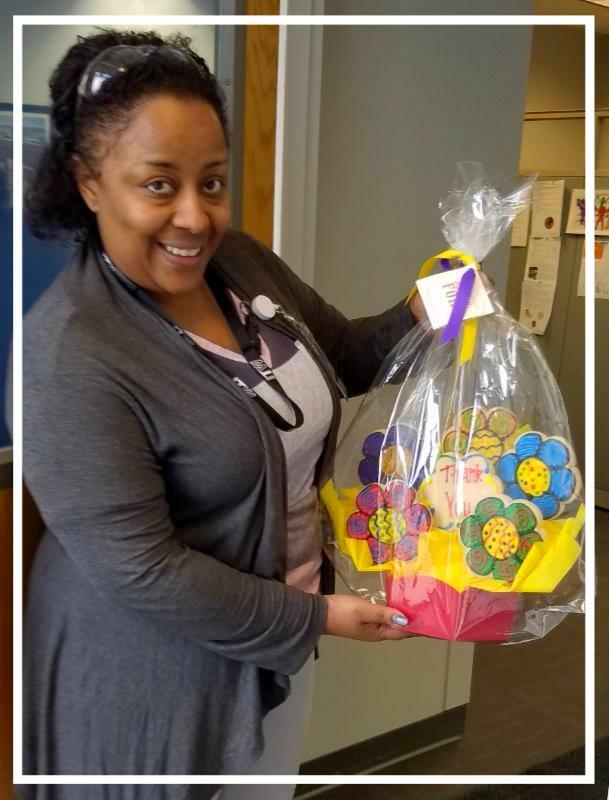 Dana Downing, Pyramid’s Business Development Manager, personally delivered baskets of goodies to Pyramid’s top customers. 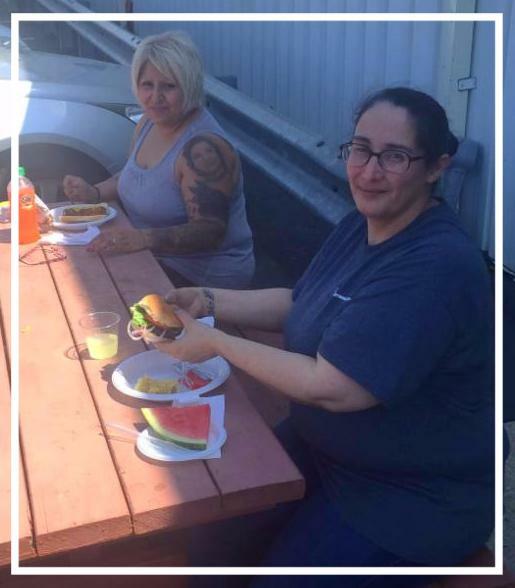 Downing started this program last year and decided that it would be a fun way to say “Thank You” to the company’s top customers. Pyramid Plastics continues to upgrade equipment, increase capacity, and generally improve its capabilities. A new 140-ton press was delivered and installed in July, which gives the company a total of six new presses. Currently Pyramid has 26 injection molding presses ranging from 20-1,000 tons, which gives the company the ability to mold very large parts – up to 16 lbs. Pyramid can meet customers’ molding requirements for single parts to multi-parts and assembly, giving you the ability to get all of your molded parts – from very small to very large – manufactured under one roof. Contact Customer Service today to see how Pyramid Plastics can help you on your next project! 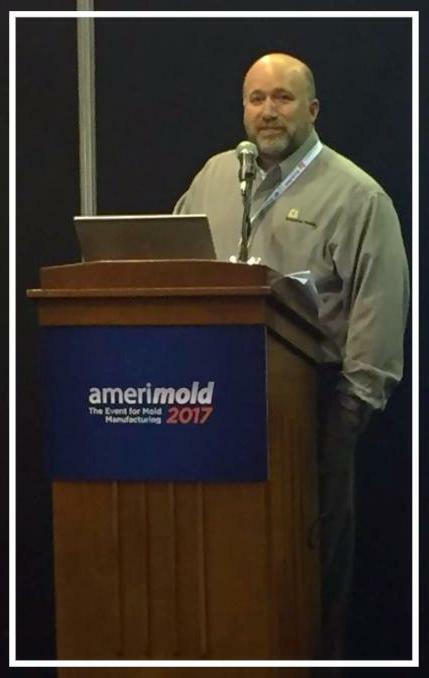 Wes Stephens, Industrial Molds Account Manager, gave a presentation at the AmeriMold trade show back in June. 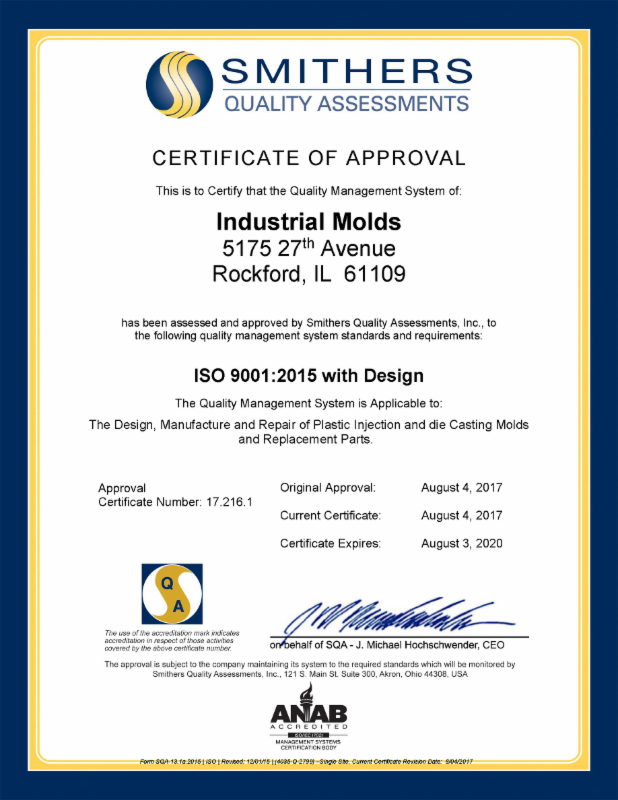 For the past two decades, automation in mold shops has increased and the results have been very positive such as significantly shortened lead times for molds, higher machine utilization, and helping to fill the skilled worker gap. G eniese McConnaughhay came on board in May as part of our Sales Team. Geniese has an extensive background in both sales and marketing. She has been a great addition to the Industrial Molds team!